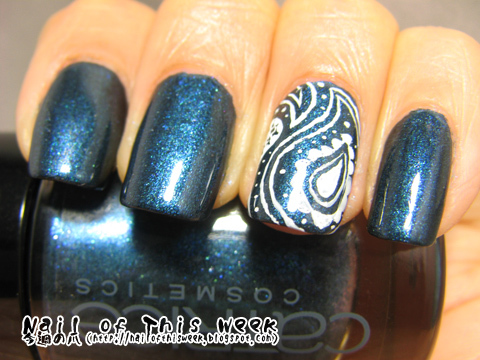 #057: Deep shimmery navy blue (For George Clooney :D) : Nail of This Week. Your paisley looks great! Love the colour as well (and the name^^). Surely nice color it is!! Really pretty color! I may have to think about getting it :D The paisley design is so neat! Amazing!! 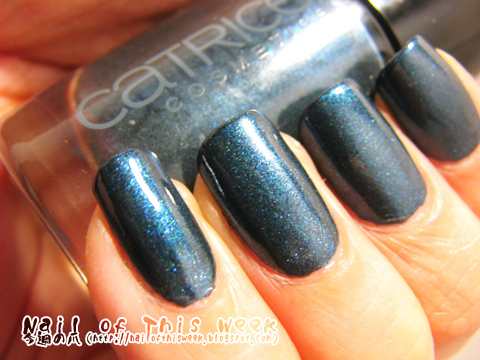 It's one of best color from new released stuff!